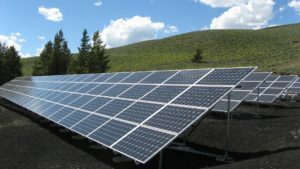 We offer a full solar panel tester audit service for your underperforming panels! At Gold Coast Energy, we are proud to be one of the first companies in Australia to invest in a solar panel output tester. We have been testing and auditing solar panels since 2011. Our service comes with reports that are necessary in order to claim warranty on an underperforming equipment. Warranty covers installation of all new panels free of charge. 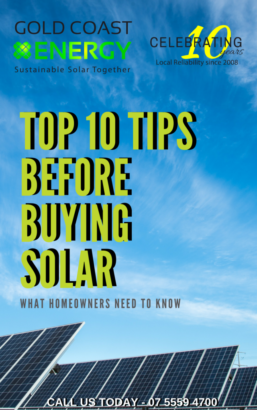 As a general rule, if the production of any solar panel has fallen below 80% and if the system is under 10 years old, the equipment can be replaced under warranty. For more information or to request a Solar Panel Audit, please call our friendly team.